Complete our quick and easy, online estimate form and upload pictures of your project, and one of our ISA certified arborists will contact you with an initial quote or to schedule a time to visit your property. It's normal to have questions about tree pruning, tree removal, and tree care - especially if you haven't hired an arborist before. We've done our best to answer your frequently asked tree service questions. The Green Forest Tree Service blog provides tips, tricks, and trade secrets so your trees can stay happy and healthy throughout the year. We might even post seasonal coupons within our blog... stay tuned! At Green Forest Tree Service, we take pride in our work and have a passion for tree pruning, tree removal, and tree care. Our small team of certified arborists care about the reputation of our company, and follow ISA (International Society of Arboriculture) and ANSI (A300) standards and guidelines for quality work. We are committed to providing superior customer service in order to form lifelong relationships with each and every one of our customers. 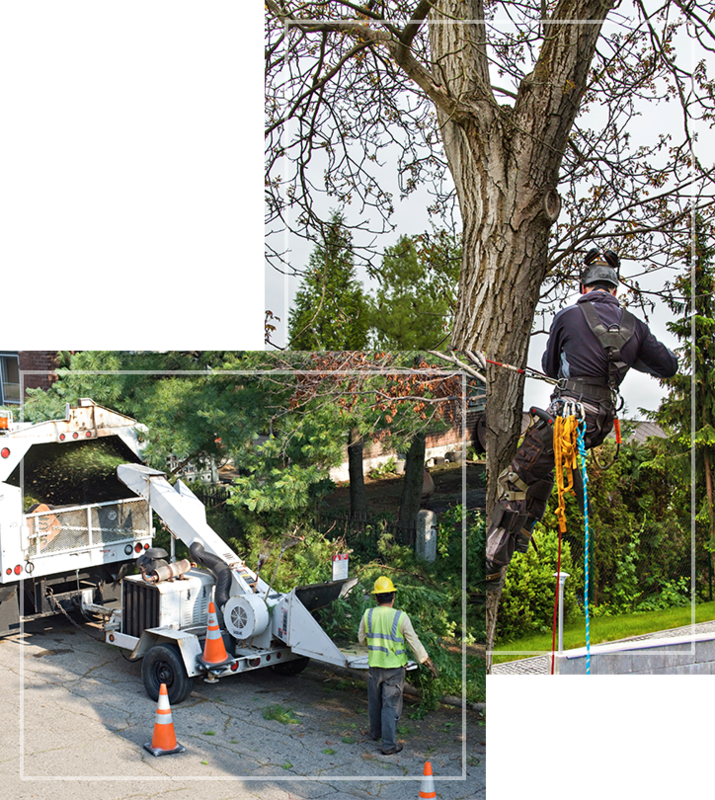 Our services include tree pruning and trimming, tree removal, stump grinding and removal, tree cabling, shrub pruning, commercial tree services, and more. For more information about Green Forest Tree Service or to schedule a consultation with one of our ISA Certified Arborists, give us a call at call (303) 396-0500. Thank you for removing our trees and bushes, plus the low-cost trimming. We appreciate the work you did and your crew did a great job, including the clean up. We are your new cheerleaders and giving out your card and highly recommending you for your others’ tree issues. Jeremy is incredibly knowledgeable and easy to work with, you can see that he is passionate about tree care and his community. I'd trust the guys at Green Forest Tree Service with any shrub, tree or stump problem. They're the best "ISA Certified Arborists" in Golden, Colorado! Thanks Jeremy, the guys at Green Forest Tree Service did a great job! I have several neighbors that need trees removed and I will gladly recommend you. Thank you! Green Forest Tree Service is a locally owned, family-orientated company with more than 28 years of combined experience in the tree pruning, tree removal, and tree service industry. Learn More. We proudly serve Golden, Arvada, Lakewood, Morrison, Littleton, Englewood, Denver, and beyond!